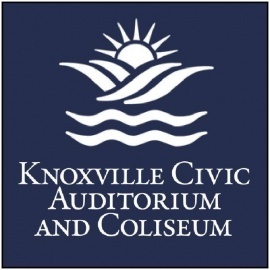 Check out the Events section of our page to see what's happening here at the Knoxville Civic Auditorium-Coliseum! 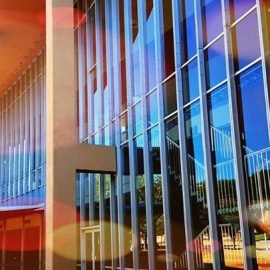 Please visit the Coliseum website at www.knoxvillecoliseum.com for information about purchasing tickets, directions, parking and other venue related info. The Box Office hours of operation are Monday – Friday from 10:00 am to 5:00 pm. We accept MasterCard, Visa, Discover and Cash.